Sunshine Through the Rain: Extra motivation! I am a procrastinator. Last year I think I spent more time reading blogs and looking at fabric online than actually sewing. So this year I have joined the Fabric Fast with Jess and Rebecca and am once again joining the Finish Along 2014 with Katy, in an attempt to help me use my sewing time more wisely. 2. Central Park quilt - needs quilting and binding. This will be for my niece. 3. Children at Play quilt. This will be a birthday present for my second son. 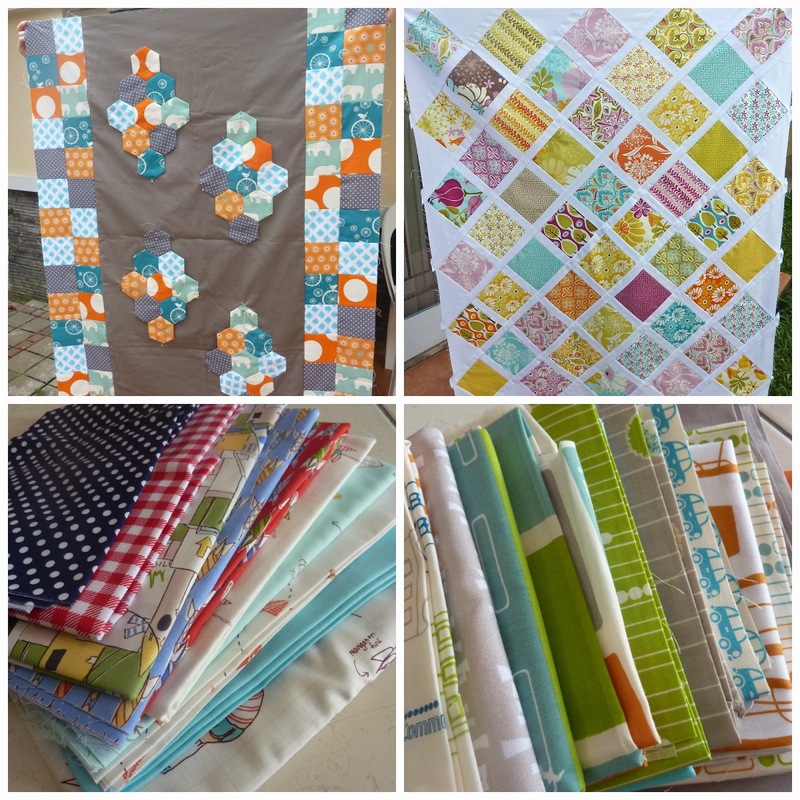 I am going to use the Stack and Whack Wonky Block quilt tutorial. 4. Transport baby quilt using mainly Birch fabrics and the Little Boxes Quilt (the tutorial is in the Love Patchwork and Quilting magazine). 5. My first commissioned project. Two cushions using this fabric chosen by my friend. 6. and 7. Two secret projects - a pouch and a miniquilt. The fabrics and patterns are chosen but I will only be able to show them once they have been received. The quilts are going to be a big challenge for me despite being baby/lap size. I am definitely drawn to smaller projects! But I really want to make quilts for my family this year so this is a start. Love the Central Park quilt! Very pretty. Go go, go! I find lists very helpful and they stop me from getting distracted. I love the Central Park - I must do blocks on point. Something more for the to-do list! I seem to spend a ridiculous amount of time looking at fabric online too! Good to have some specific goals, go you! Yep I'm doing those two things too. 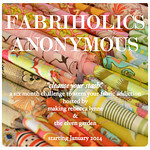 I find deleting newsletters from fabric shops before they open to be a practice that works well for me. That's a great list! I am with you in spending more time looking online than sewing sometimes, but I find it goes in cycles for me. A few months I look more than sew, but some months I get a lot more done than I imagined I could. Hopefully this quarter is Ezra productive for you!!! Extra!!! Auto correct is a pain sometimes! You made a great list. 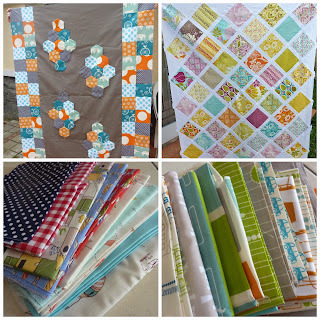 I think after you finish your first quilt you are going to want to make more and bigger sizes (it gets addictive) that's how I felt after I finished my first quilt. you will be busy! I am in the same boat; i love making quilts but they take me forever!!! I love a small fun project that gives me a sense of accomplishment. I am alternating large and small projects this year. Happy sewing!!! Such a shame you're giving up blogging, I've only just discovered your blog via Catherine's slow blogger linky! Perhaps you could just have a break until your blogging mojo returns? Good luck with your project Deb! I like that Central park, pretty! Doh! terribly sorry Deborah, I meant to leave this comment on someone else's blog (too many windows open at once–which I guess means I also read too many blogs!). 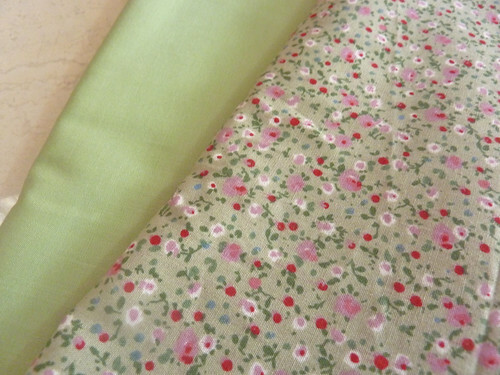 I am glad I found your blog via Catherine's link though, and I love the green fabrics, particularly the one with small flowers! Love the Central Park quilt, good luck getting everything finished! Hee hee, I do hope that being a slow blogger doesn't make you a slow sewer with that list :oD Good luck! I am a massive procrastinator, too. In fact, I am procrastinating right now. All of your projects look so cute. Congratulations on your commission and good luck! Oh gosh, you sound like me! I want to get some more sewing done this year over the reading... You have a new Bloglovin' follower!